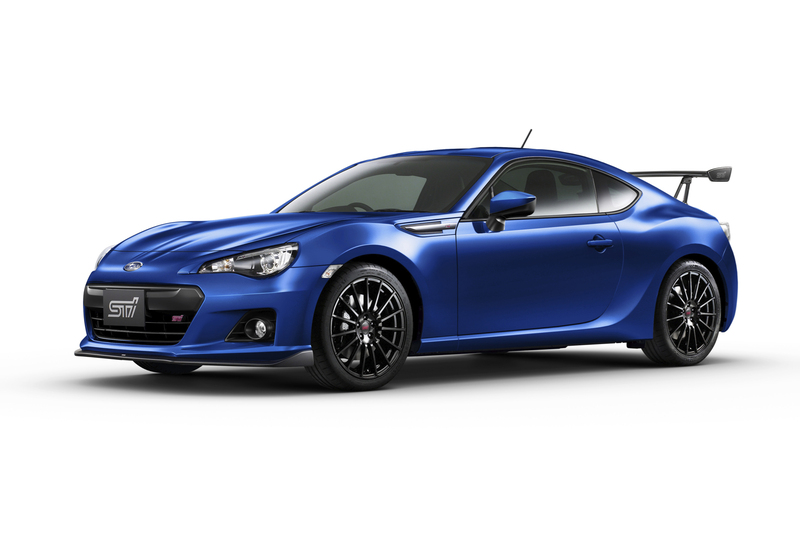 This is latest creation from Subaru’s Sti division, only 500 of this ‘sexified’ version of the BRZ will be produced (250 which will be GT models) and none of them will be turbocharged. The man responsible for establishing Toyota City, expanding Toyota’s operations overseas, the birth of the Lexus brand and the Toyota Prius dies at the age of 100. Toyota has had number of chiefs over its 76-year history, but none ever served as long as Eiji Toyoda. 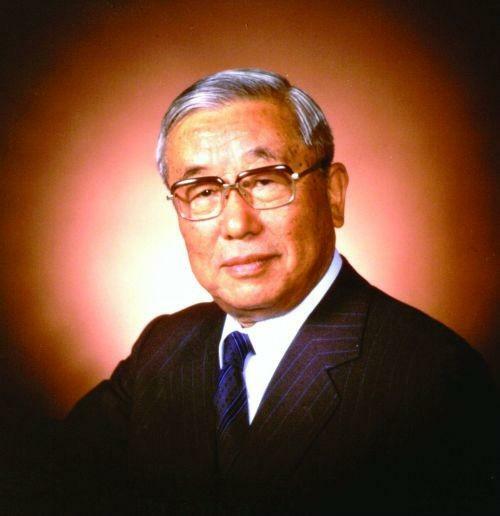 The younger cousin of the company’s founder served as president of the automaker from 1967 to 1982 and as chairman of the Toyota Motor Corporation for another ten years following the unification of the manufacturing and sales divisions. Even after his retirement in 1992, he remained an honorary chairman and close advisor to his successors, and chaired the company’s museum. He died of heart failure, ending a 100-year life that started on September 12, 1913, before the company that bore his family’s name (albeit slightly modified) had even started building automatic looms, let alone automobiles. We extend our condolences to the Toyoda family and our congratulations on an accomplished life.